Without even noticing, most of us do our makeup on a daily basis. We go to school, we work and we attend parties with a little bit of something always on our face. It has become such a part of our routine that we do it without too much thinking. Yet, despite years of “experience” in this department, there are still so many simple tricks that will have us wondering how we survived without them earlier. 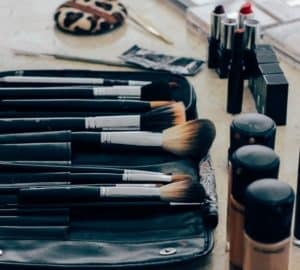 You might be in love with the natural makeup look, or you might be more into the highlighter and contouring rage, but no matter which runway trend you decide to follow, there are some things you can incorporate into your makeup routine that will always be helpful – as seasons come and go. Most things are much easier to apply when they are hot. Just like butter spreads better when it’s melted, similar techniques can be used when it comes to makeup. Before applying mascara or eyeliner, whether it is a liquid or crayon pencil, you should try heating it up using your hair dryer. If you don’t have access to a hair dryer, you can soak your closed makeup container in hot water for a minute. Alternatively, you can try rubbing your mascara between the palms of your hands. Heat is similarly effective with your eyelash curler. We use heat to make sure that our hair stays straight longer when we use a hair straightener. When we want our curls to hold, again, we take out our curling iron. For those of you who have an eyelash curler, next time heat it up for longer lasting effects on your lashes, before you apply it. It is such a simple and seemingly obvious hack, yet you don’t hear about too many people who have connected those dots before. Eyelashes are magical in the sense that you could do almost anything with them without looking like you’re trying too hard. Whether you are at work or having a drink with the girls, your makeup should always be tasteful. If you did your eyeliner and your lips, try not using a highlighter. If you want your cheekbones to pop but simply cannot go without your favourite lipstick, try not doing anything with your eyes – besides the lashes of course! 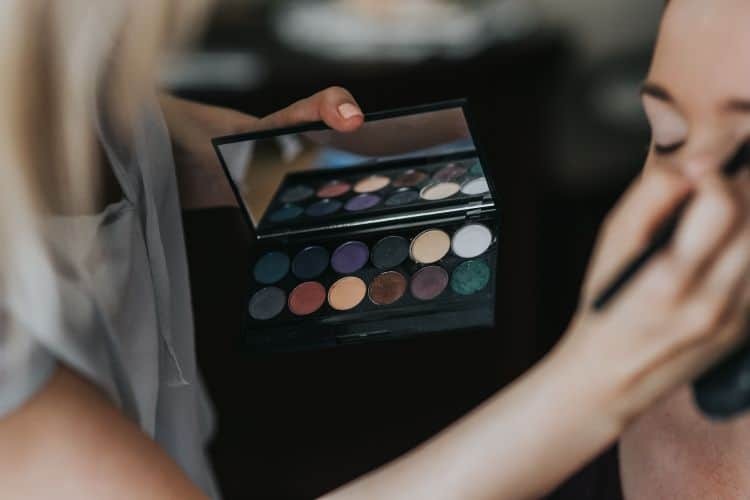 It doesn’t matter if you prefer a simple mascara or if you opt for one of the thousands of eyelash extensions deals out there, your choice should only help to boost your confidence. If you are not used to having false lashes, it might feel weird at first. So for first-timers, attending an important event, individual lashes would be the way to go, as they will feel a little less foreign. They accentuate your eyes while maintaining a natural look fit for the office and the office party. Wish your lipstick could last forever, or at least all night? 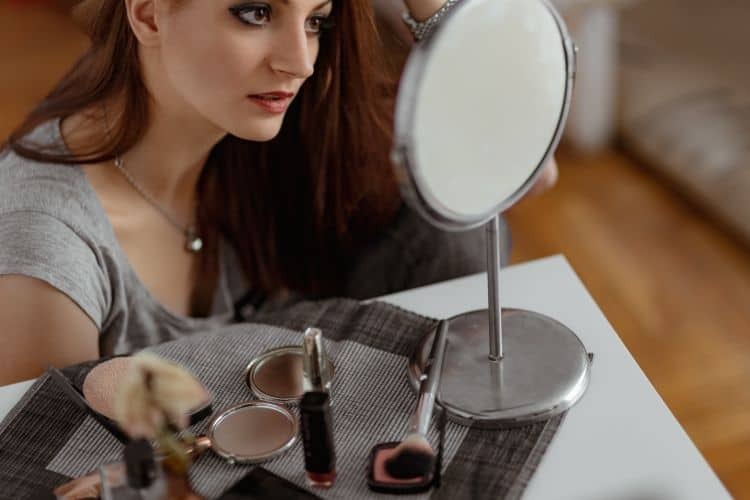 An old trick to be able to sip on drinks without washing away your makeup, is to use a translucent powder such as a luminizer or a powder foundation. Using any makeup brush, gently apply the powder to your lips after having put on lipstick. This technique can also be used to set-in your eye makeup. If you don’t want your liquid eyeliner to smudge, try dusting your lids with just a few strokes. If it fits into your colour palette, you might even want to use a more visible powder over the eyeliner, like your blush. 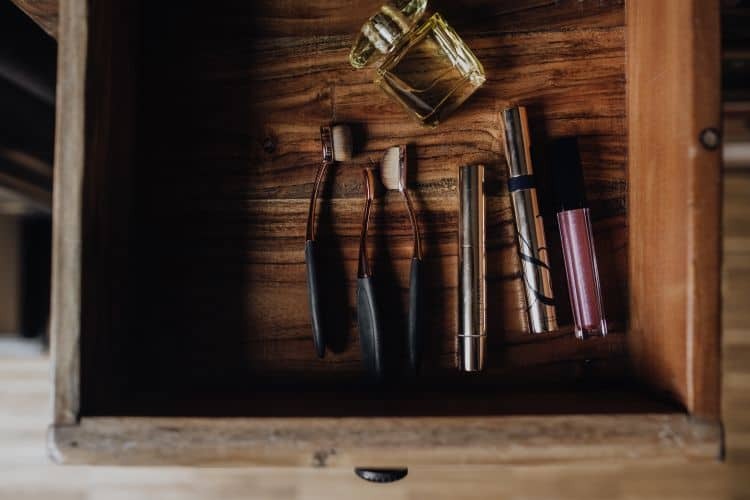 If you are on the go and aren’t so skilled in applying lipstick quickly, or if you simply don’t want to spend all of your time on touch-ups, you might want to get yourself a lip stain. A lip stain isn’t creamy like a lipstick, in fact, it is liquid. However, it dries very quickly without any setting spray (or powder) and it doesn’t smear. It literally lasts all night and sometimes greets you in the morning as well. A lip stain can be your best friend on days you need to be your most confident self without worrying about your makeup smudging. Who knew that stains which don’t wash out could be exactly what you are looking for? With each new tool and technique we discover, we discover a little bit more about ourselves – what works best for us and our lifestyles. It doesn’t matter how many years we spend doing our makeup, with each new trend, we will always learn about something we wish we knew earlier. My name is Audrey Taylor and I am a market researcher and social media manager on hold. 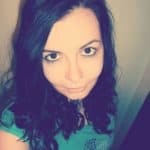 When my daughter is asleep, I steal a minute or two to write about home decor, fashion, beauty, and health, listen to music, and watch old movies.